Brand New In Box Baby Equipment! : REfinery KIDS! 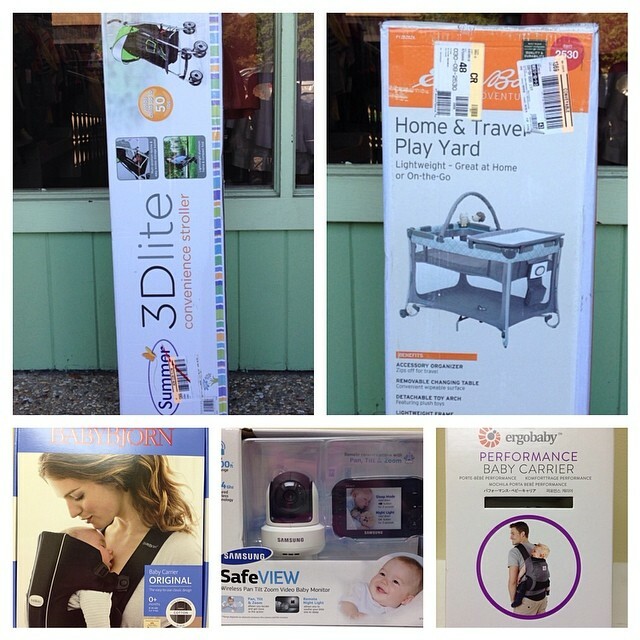 Brand New In Box Baby Equipment!